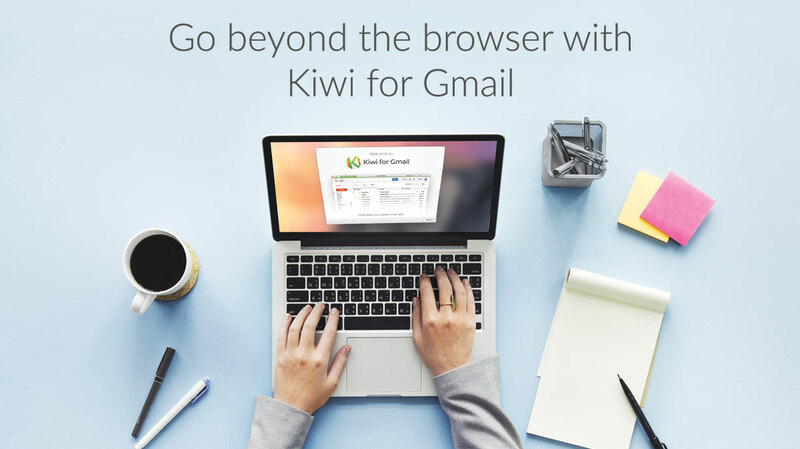 Kiwi for Gmail is a desktop application that increases ease of use and efficiency for Gmail users. The brand partnered with Socialfly to create a comprehensive social media strategy that would increase brand awareness and drive social engagement. 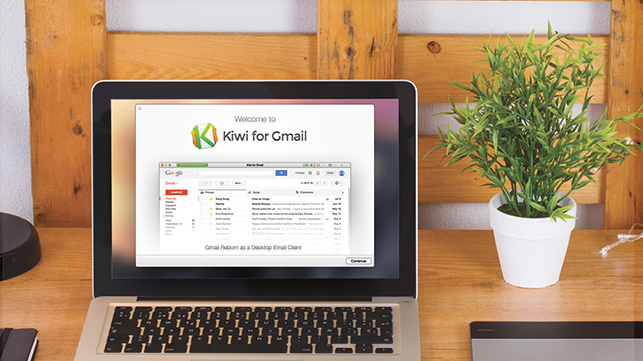 After a full redesign of Kiwi for Gmail’s social, Socialfly set to work on increasing engagement throughout the social space. 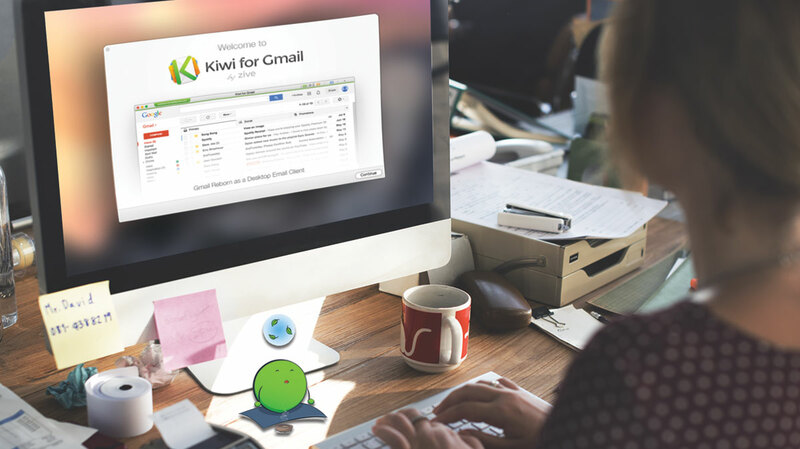 Working closely with the brand, the Socialfly team crafted visually comprehensive and compelling content to a variety of target markets based on Kiwi for Gmail’s customer research. Further research into the test targets allowed Socialfly to discern a pattern from content and target performance and adjust accordingly. Optimization of ads on Facebook has led to the team beginning initial testing on platforms such as Instagram and Twitter.